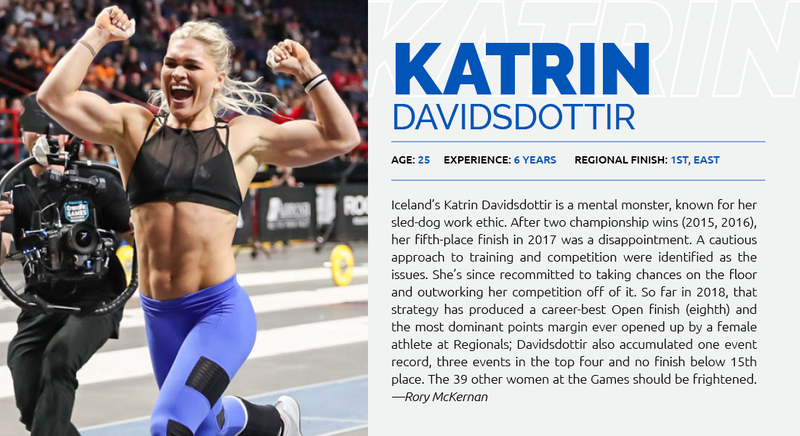 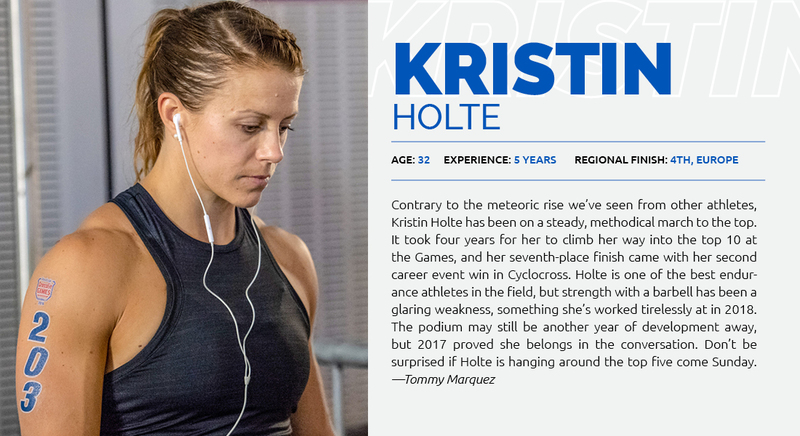 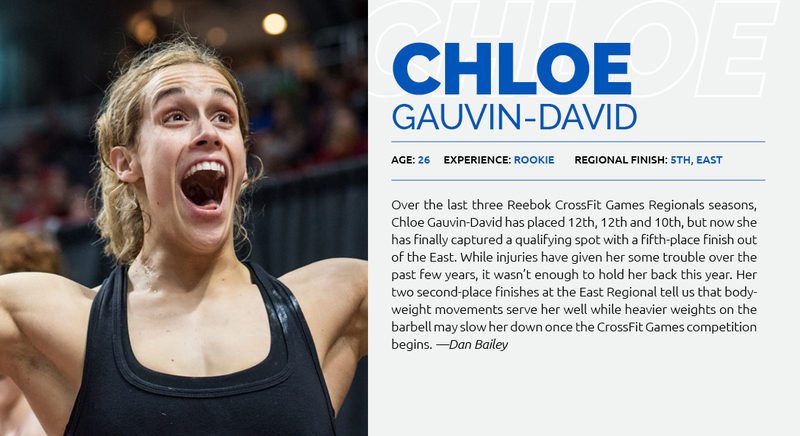 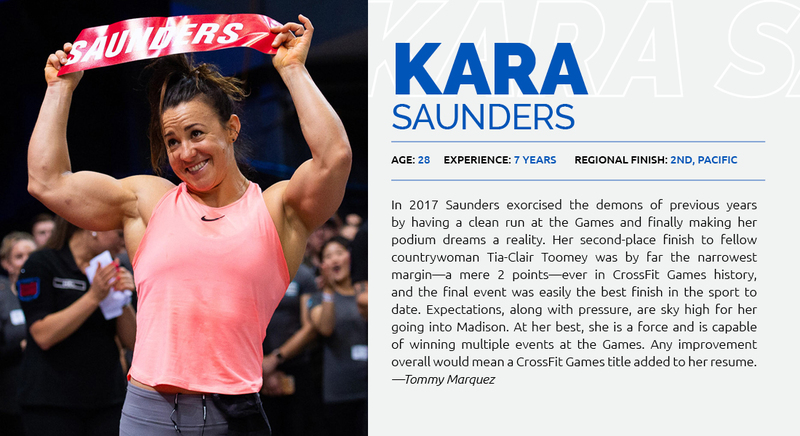 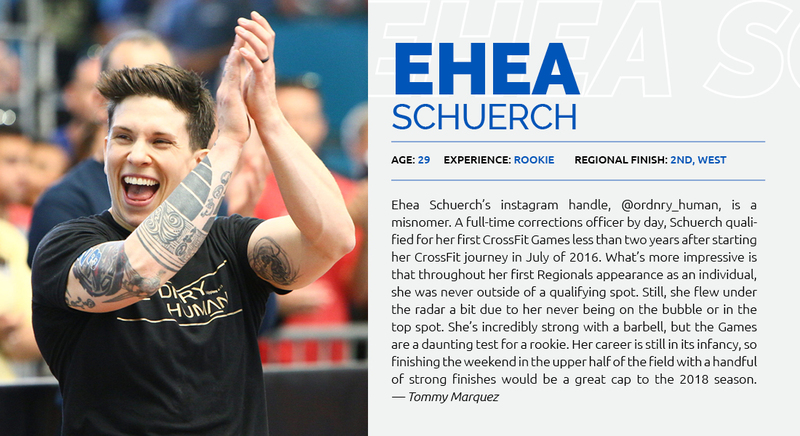 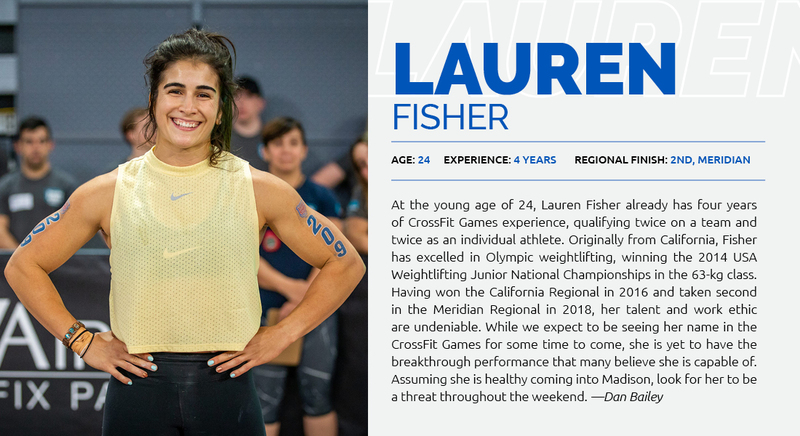 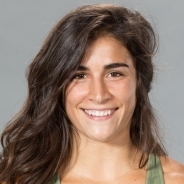 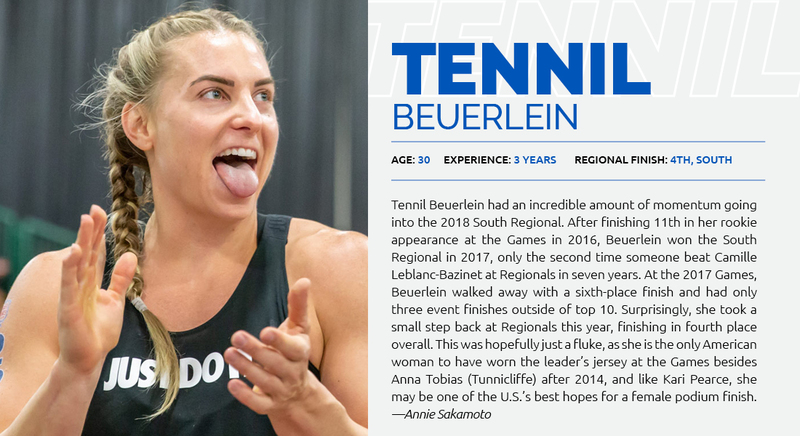 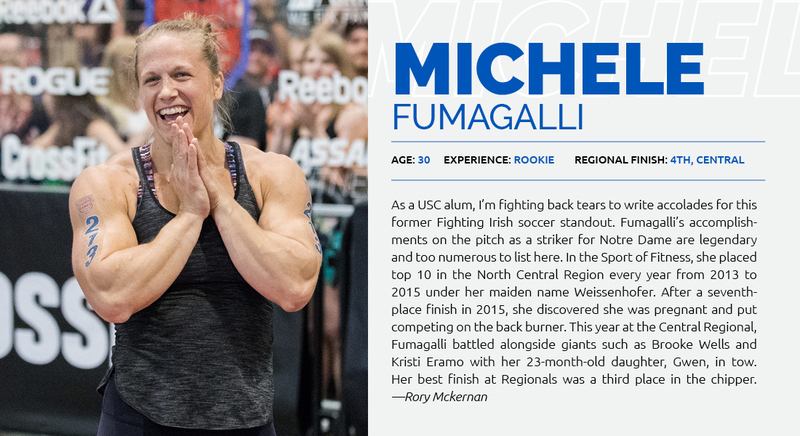 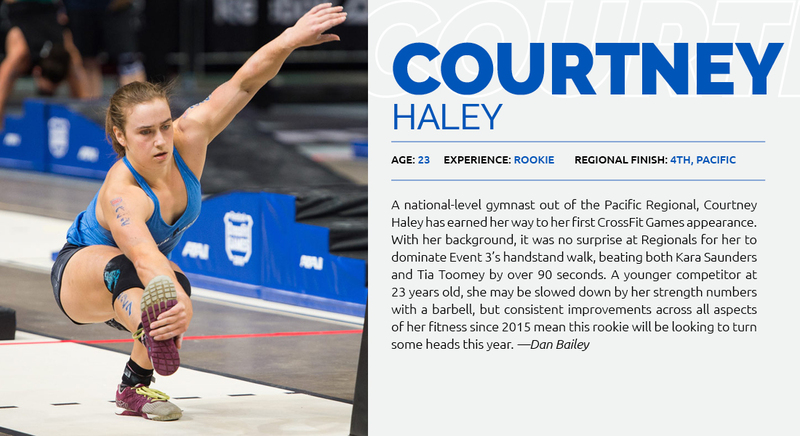 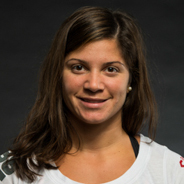 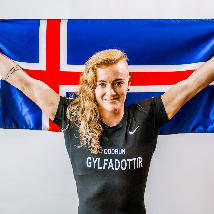 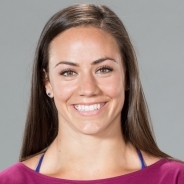 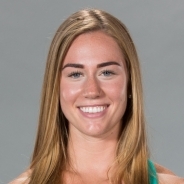 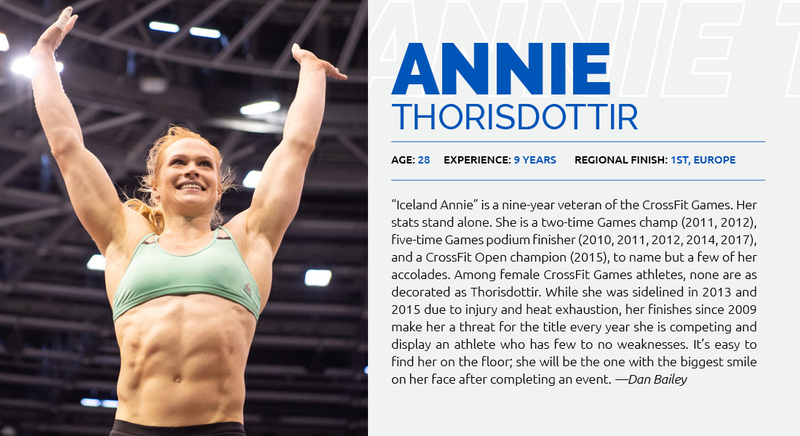 Athlete profiles for individual women. 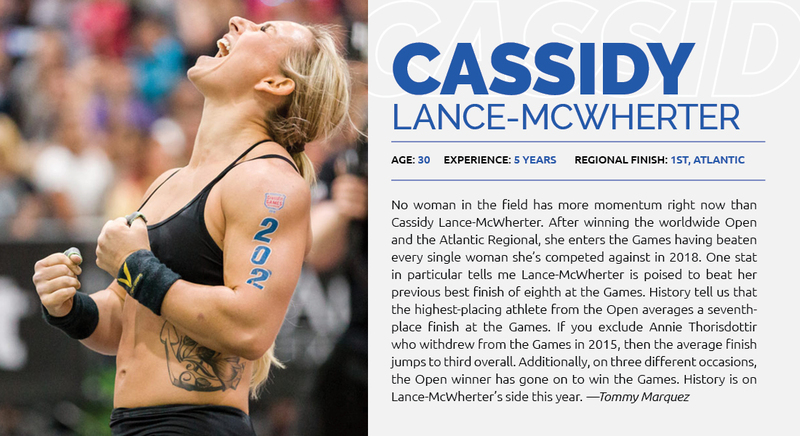 How well do you know this year's Games athletes? 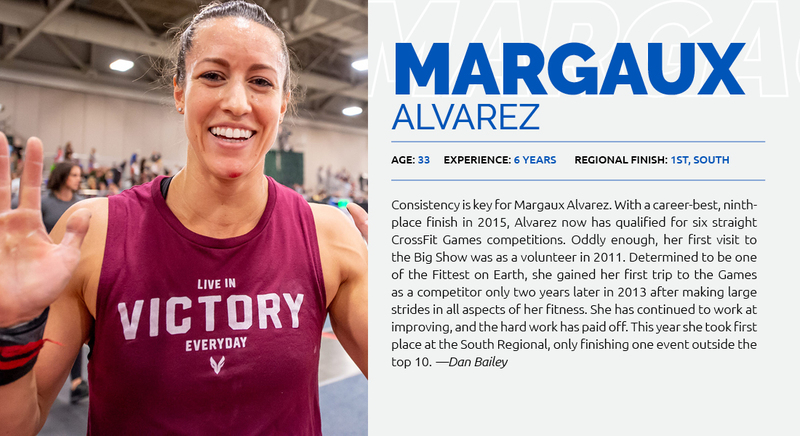 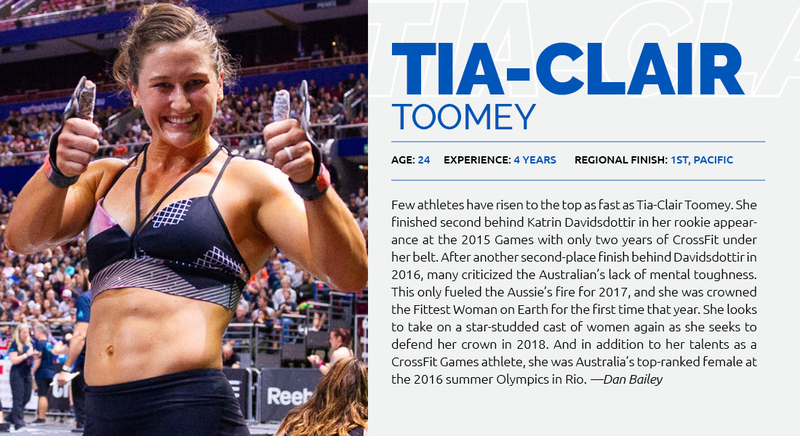 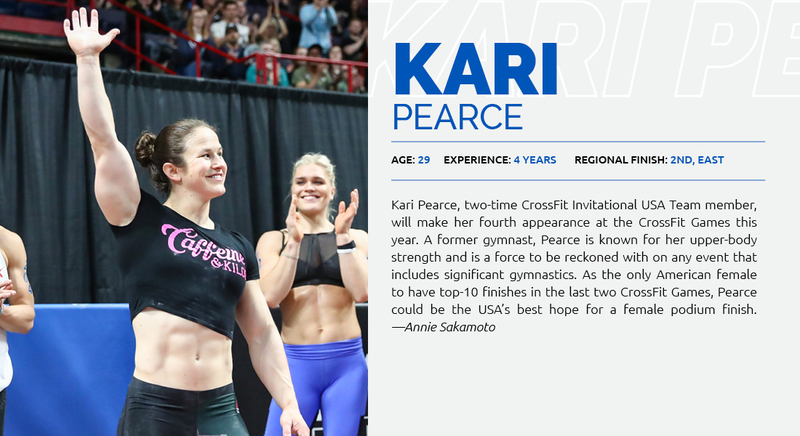 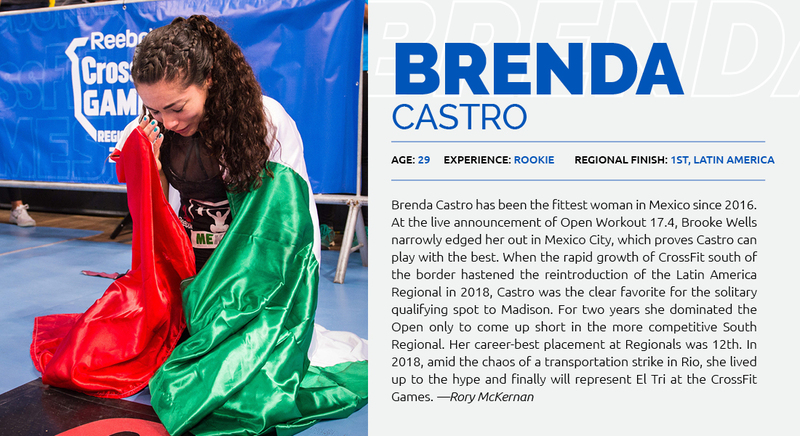 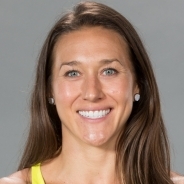 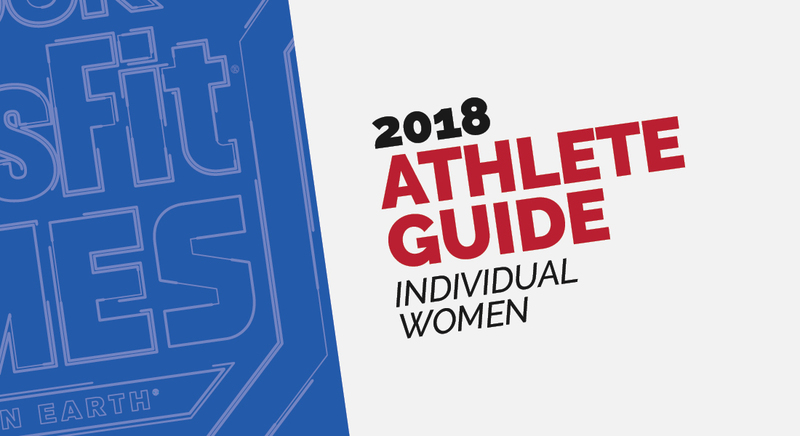 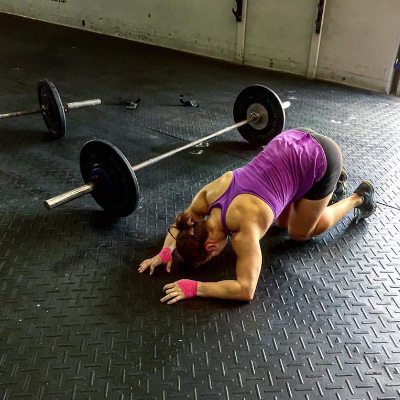 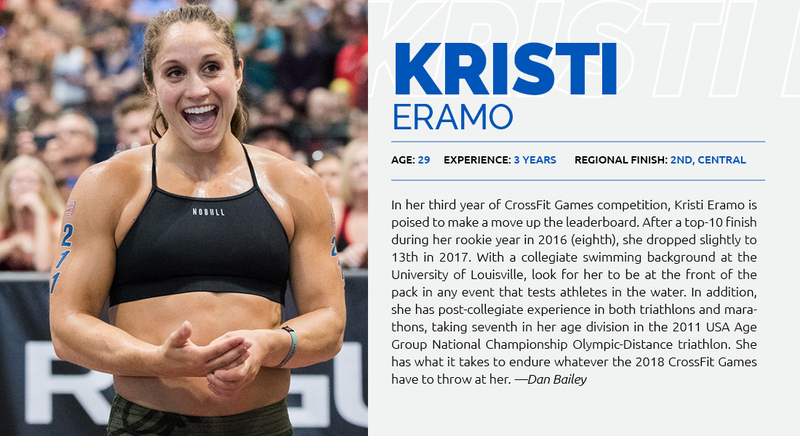 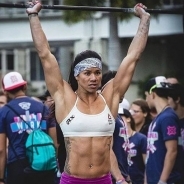 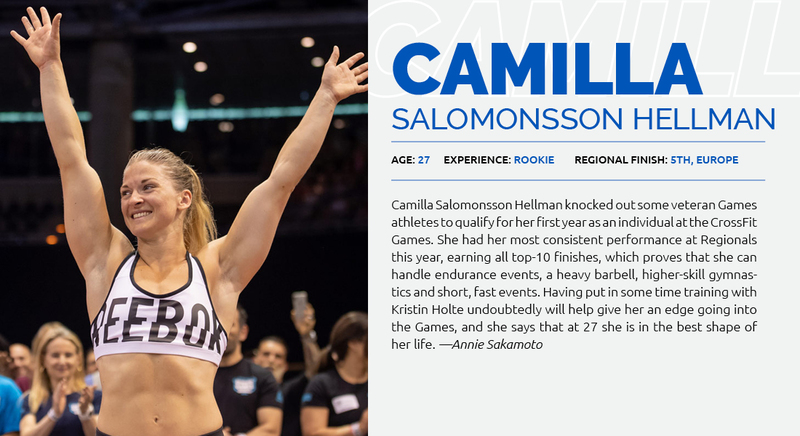 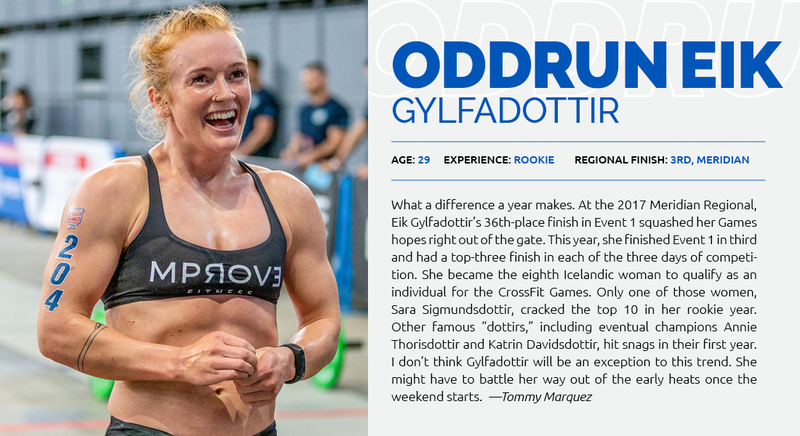 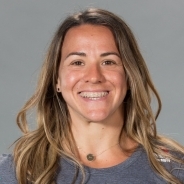 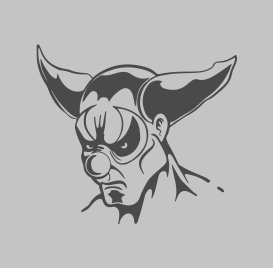 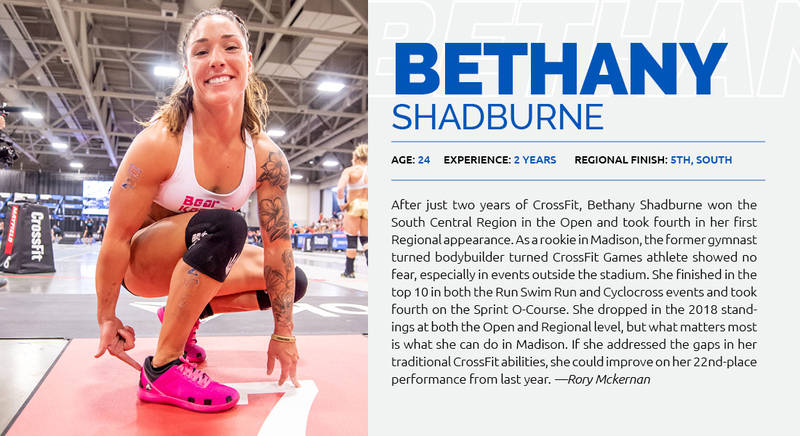 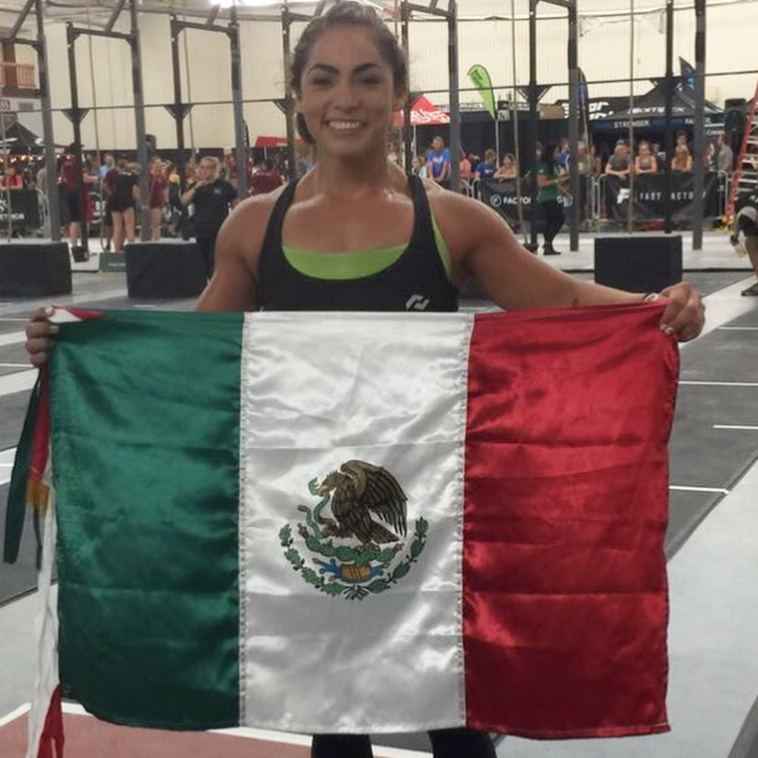 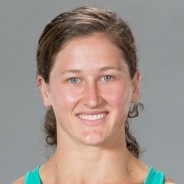 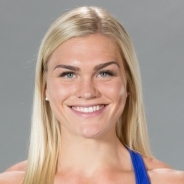 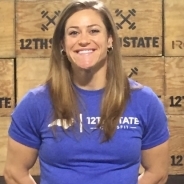 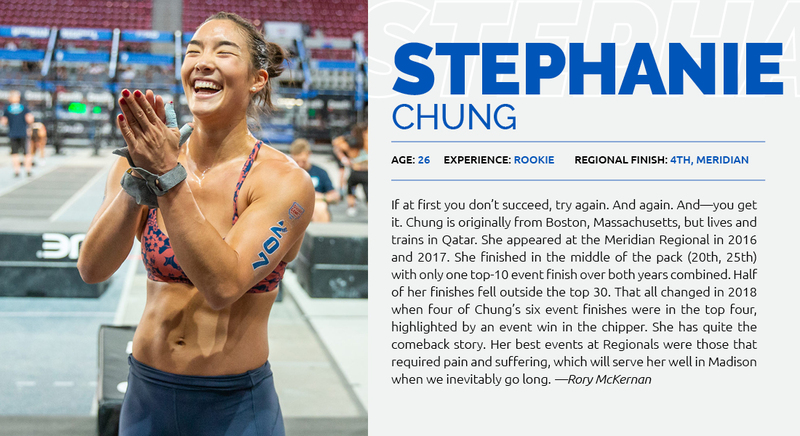 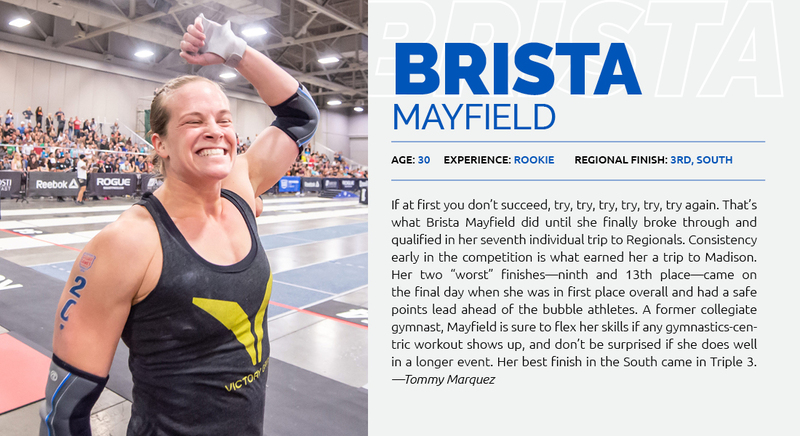 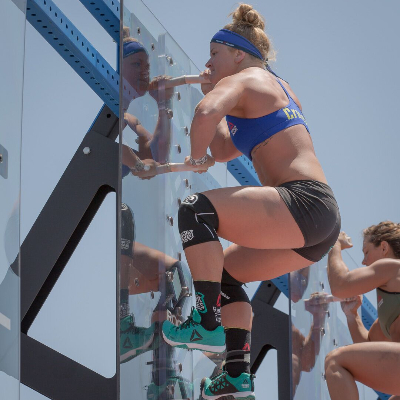 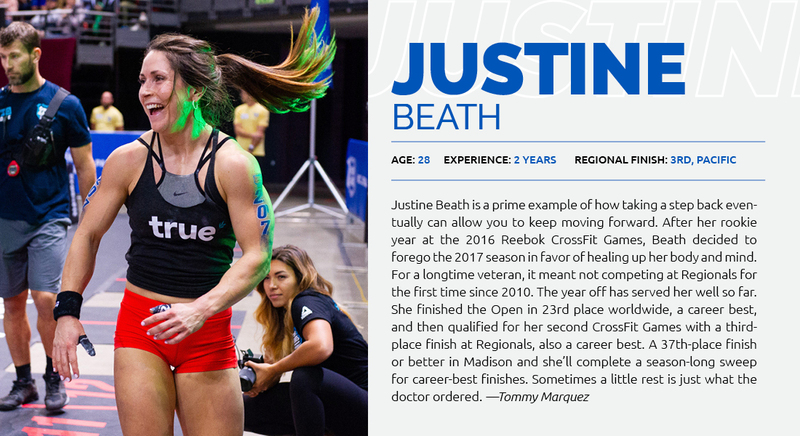 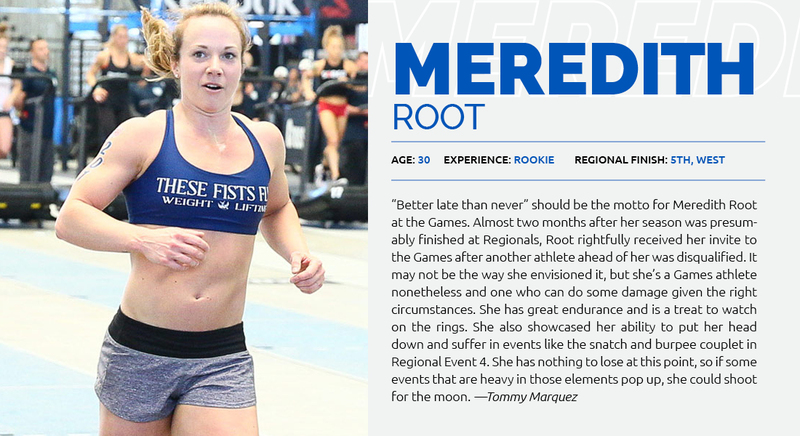 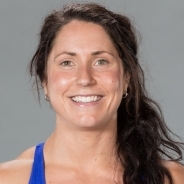 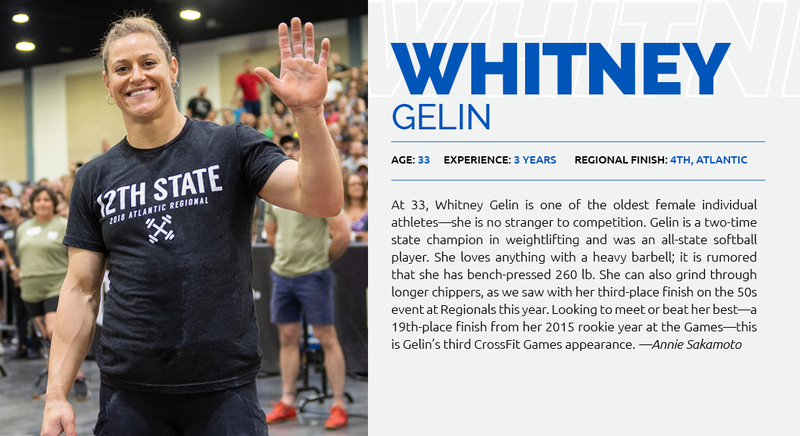 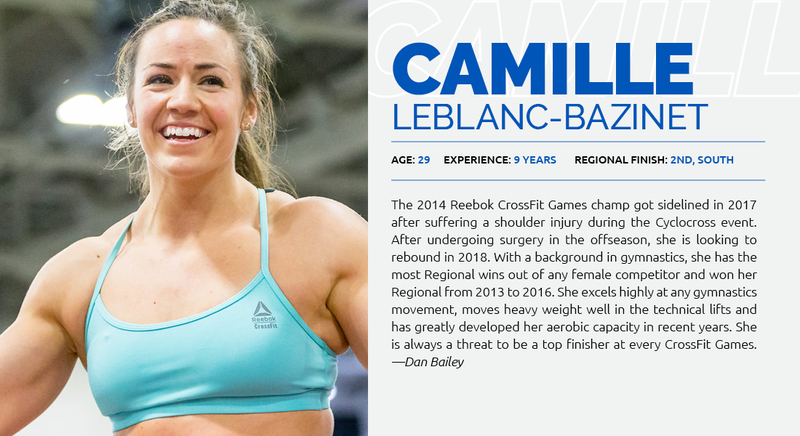 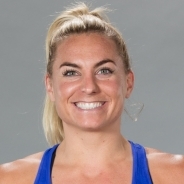 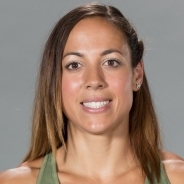 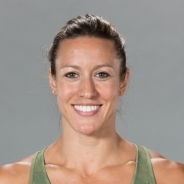 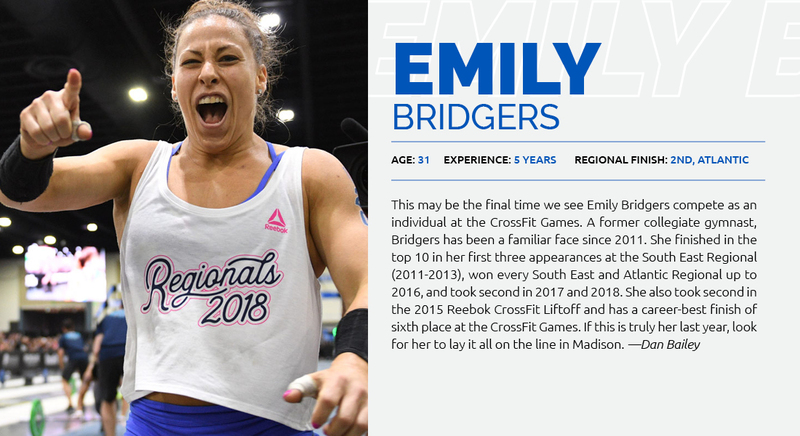 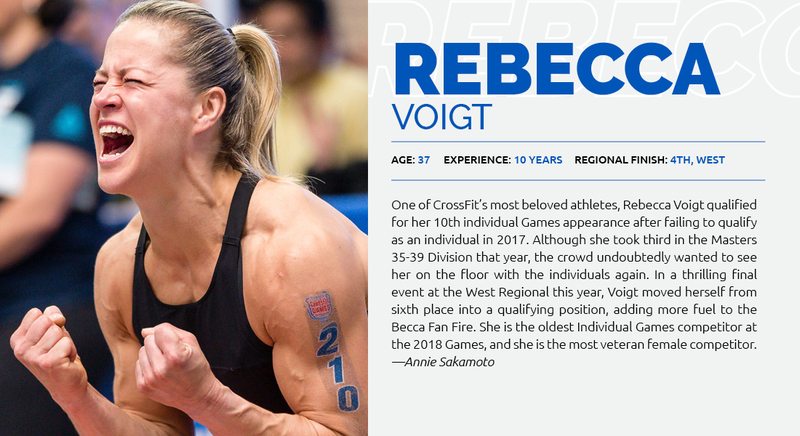 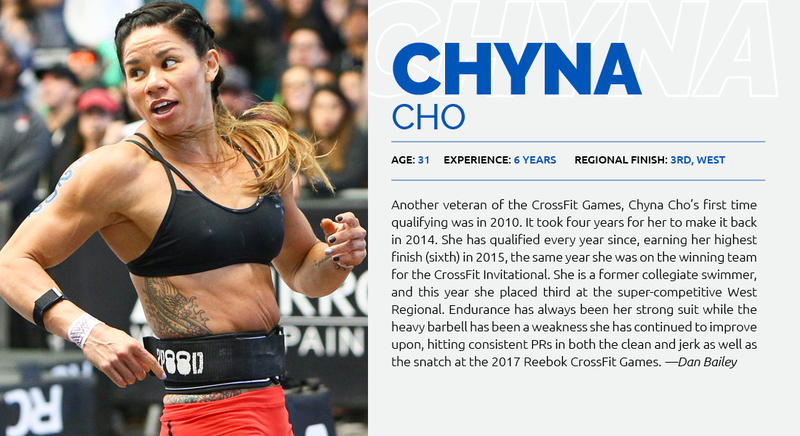 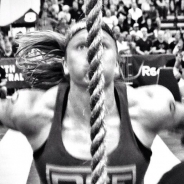 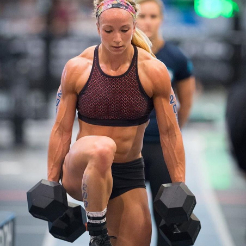 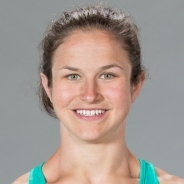 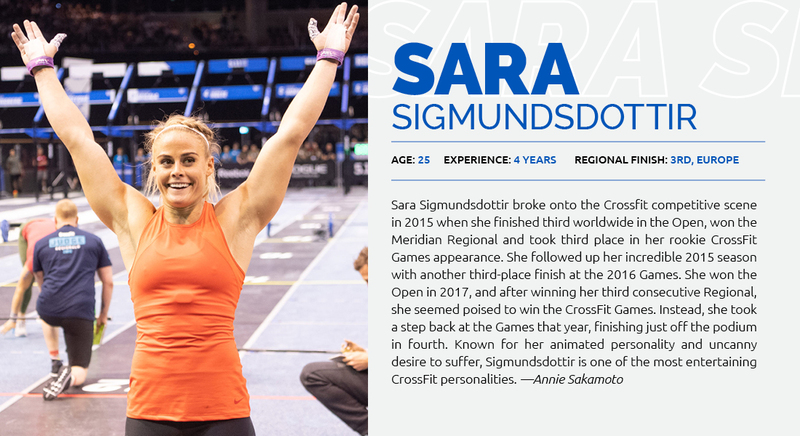 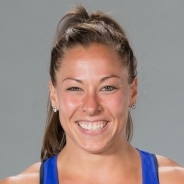 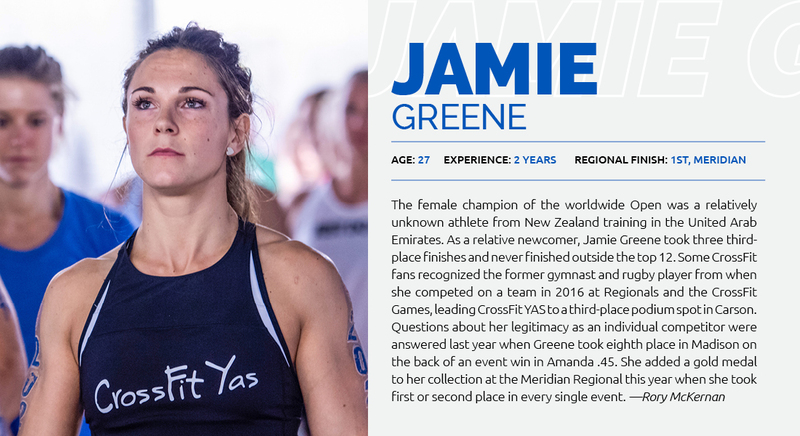 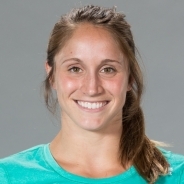 Scroll to peruse bios and stats for the 40 individual women set to compete in Madison, Wisconsin, at the 2018 Reebok CrossFit Games.